After PRing by 19 minutes (3:07 from 3:26, thanks to pacer Steve in the 3:05 pace group) and qualifying for Boston at the 2013 Wineglass Marathon, I broke my glass medal at the after party. Bart Yasso overheard me telling my story to the race director and he said, “Phil, I ran the race today and was given a finishers medal. I have thousands of medals and would be happy to give you mine from today.” He brought his back and signed it for me. 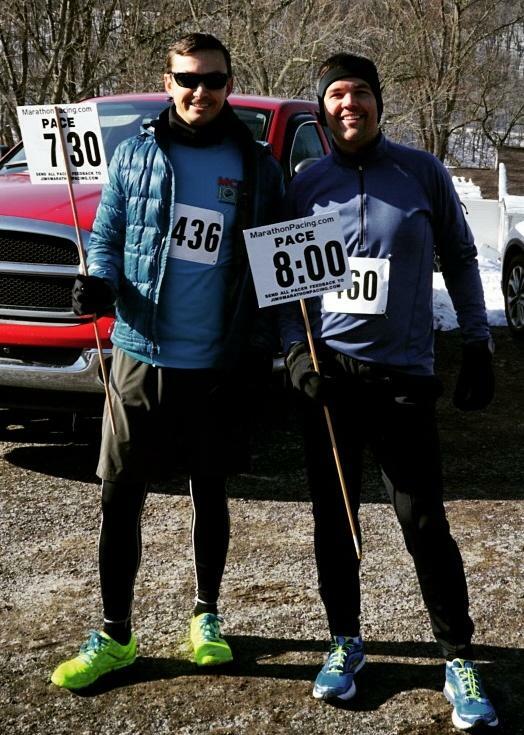 Spring Thaw 2015 in Pittsburgh’s North Park was my first time pacing. 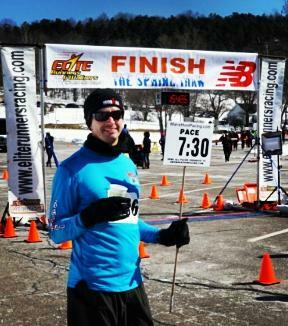 My friend and fellow pacer Stu Weiler was not feeling well and asked me to fill in the day before for the 7:30 pace group. I was actually a bit nervous about staying exactly on time but after the first 10 miles we were miraculously only off by 1 second.